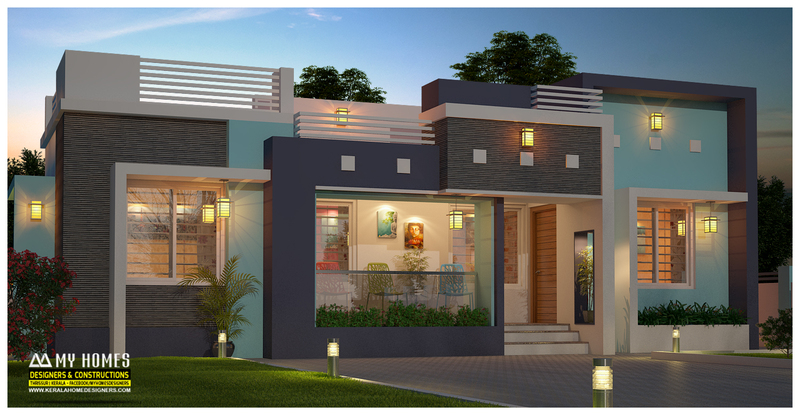 Here you can find best kerala homes designs interior and exterior photos,plans, ideas from our completed and proposed works. 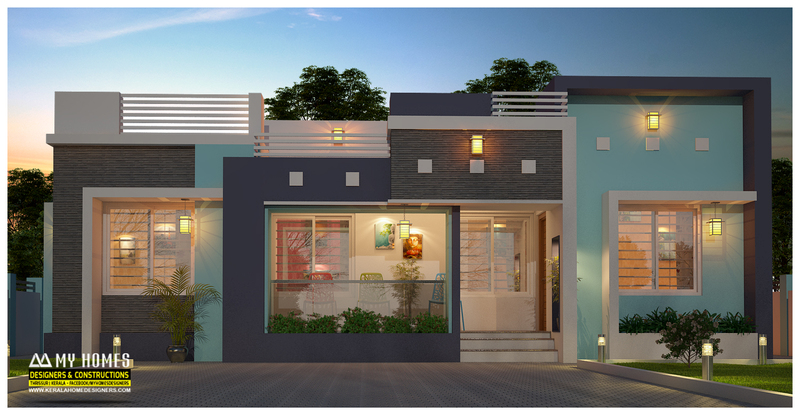 Browse our latest kerala homes designs portfolio for more details. for more details call my homes office.